"Image 2 Video" is a mobile app used to create the video of selected images with multiple playback Songs or music. 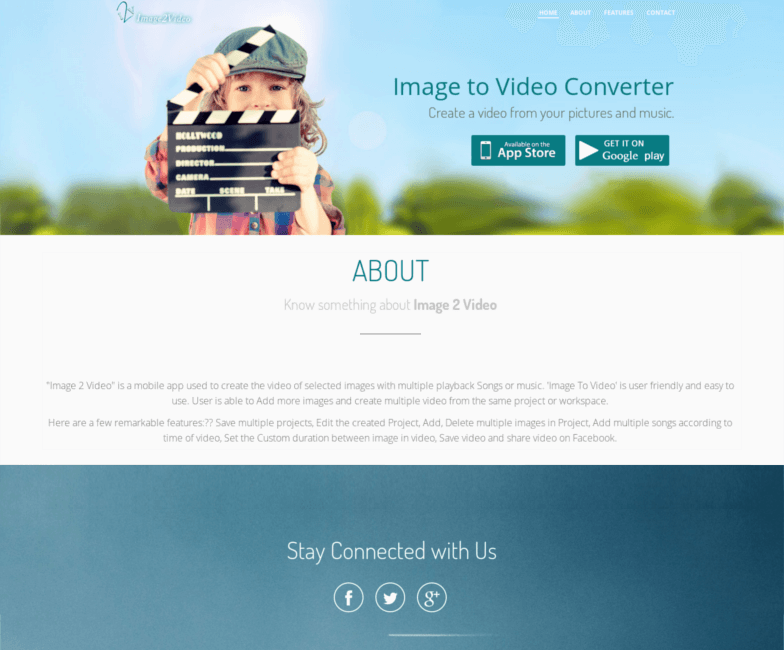 ‘Image To Video‘ is user friendly and easy to use. User is able to Add more images and create multiple video from the same project or workspace.